Mountains evoke. Mountains fulfill. Mountains dare. Mountains accomplish. For mountains love the loving heart and embrace their wonderful followers. The most romantic mountain getaways in the world are heartwarming places for that dream of making love amid snowy peaks and lush meadows. 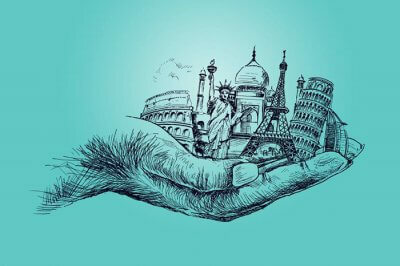 World’s top romantic getaways in mountains house all the thrill and luxury that’ll leave you in awe. From jaw-dropping views to some of the most unusual stays that boast of elegant in-house facilities, these getaways embody everything romantic as well as exciting. They are for couples, who don’t mind the extremes that mountains bring along. Live in a villa perched on a clifftop in Arizona or go for a glamping in the woods enclosed by lush green alpines in South Africa – the choice is spoiling for a couple who love mountain adventures. 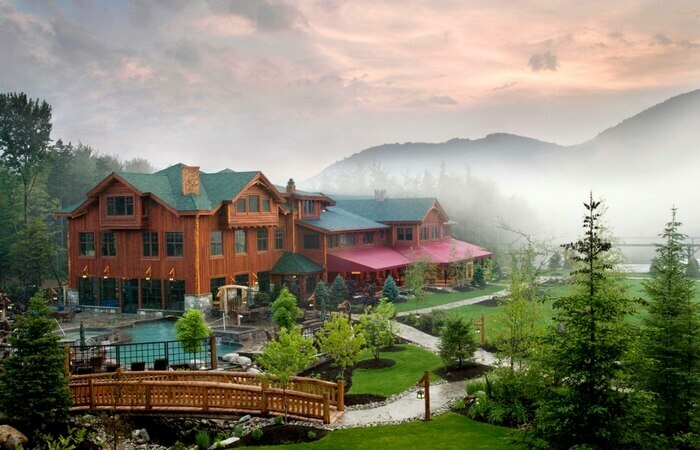 If you have made up your mind, here are 10 most romantic mountain getaways you must check out! 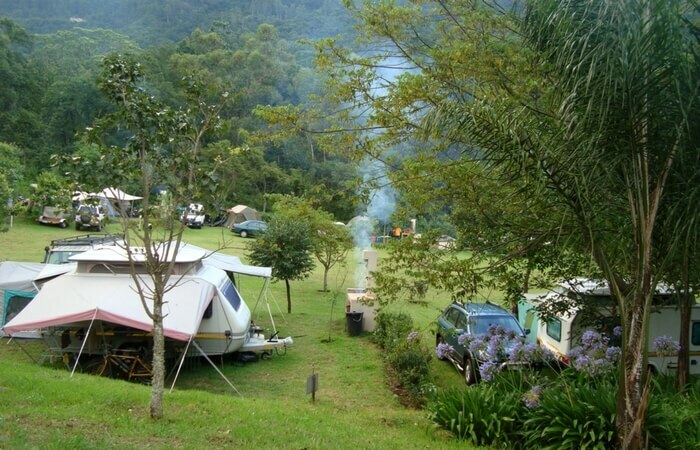 Sleepy river, mild smoky surroundings, an endless stretch of farms, rich biodiversity, and a bounty of exciting escapades around make Mountain Sanctuary Park a highly sought after romantic mountain getaway in South Africa. Plan a stay in one of the quaint country houses, fix a romantic date with nature, explore the nature’s hidden wonder in prehistoric caves or explore wildlife centers, Magaliesberg is an enchanting romantic mountain getaway in South Africa. Without second thought this is the place where you must be headed soon! Home to some of the best alpine views in the world, memorable helicopter rides, exciting nature walks, and sprawling snowfields, Glenorchy is a kickass romantic mountain getaway just perfect for the romantic couples. Experience nature at its best at Kea Basin where zig-zag terrains lead to Lennox Falls and Blanket Bay – the perfect alpine escape along the shores of Lake Wakatipu. The 1-hour drive from Queenstown to Glenorchy is probably the most scenic drive in New Zealand. The place has plenty of romantic activities and comfy stays lined up for you. Try it! 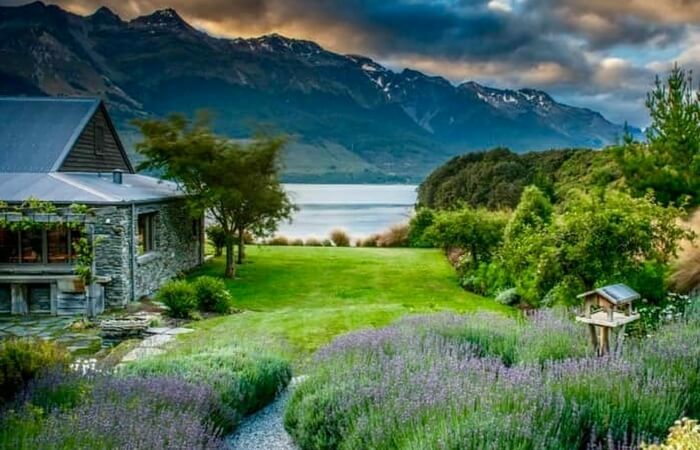 Beautiful farmlands, nature’s most secluded wonders, hidden dining spots without road connectivity, and some of the most exceptional views in the Southern Hemisphere make Wanaka one of the most thrilling yet romantic mountains getaways. 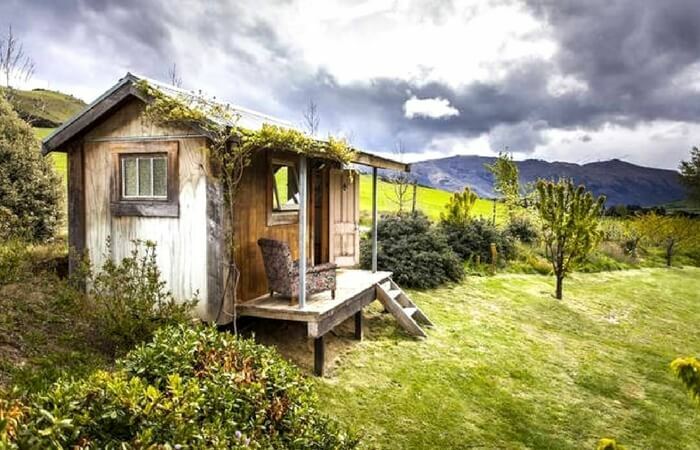 A stay at Cardrona Hotel almost 15 minutes far from Wanaka make a different stay where cold beer and hearty food, lush green lawn, and perfect stay steal the show. Activities in and around the lake are plenty to keep you well occupied. 7. Lake Tarawera, Rotorua – Of wild and wilderness! Looking to lose yourself to the tranquility of the woods and lakes with no one around you interrupting with your private moments? Take a trip to Tarawera in Rotorua. Certainly, one of the most stunning mountain getaways, Tarawera, popularly known for its hot water springs is definitely for zealous couples. With one of the largest series of lakes in New Zealand surrounded by volcanic mountains, you couldn’t have asked for a better place to spend your romantic date far from the hustle of the city. Rotorua is for all the adrenaline seekers planning to make the best out of their romantic outing. A romantic sojourn amidst the mountains and lakes of beautiful Rotorua is all you need right now! Now that you are already in New Zealand don’t forget to explore Milford Sound and Queenstown as well. Some breathtaking mountain getaways await you there! Spoil yourself with a trip to the dreamland of Sintra, also known as the Disneyland for the grown-ups. 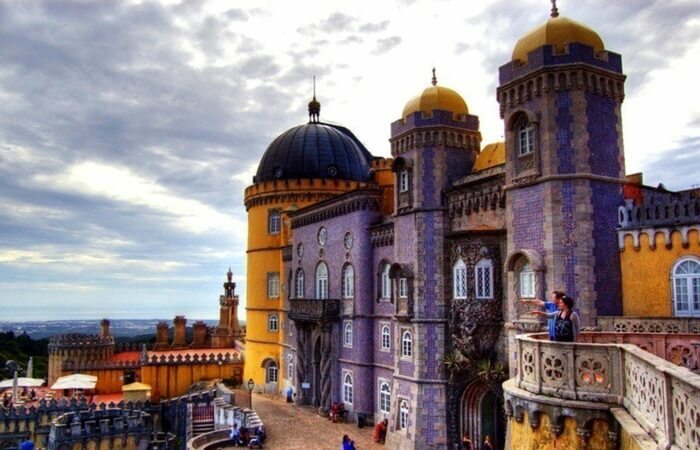 One of the most romantic mountain getaways, the city located in the foothills of Sintra mountains close to Lisbon is the place dotted with castles and villas and looks straight out of a postcard. A trip to Pena Park – the walled park shrouded in mist, is highly recommended for romantic couples. 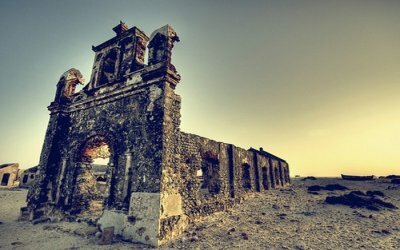 Also, there are plenty of historic buildings, buzzing markets, and day trips with views of imposing mountains in sight. Behold the Moorish pattern of the interiors of prehistoric palaces, they are fine, intricate, and ooze elegance. 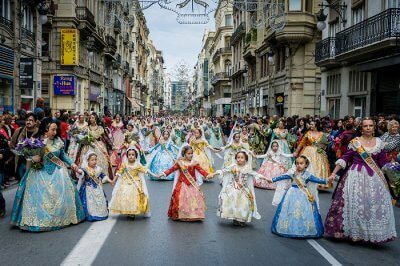 Must Read: Summer In Europe: Top 10 Offbeat Places For A Fabulous Vacation! 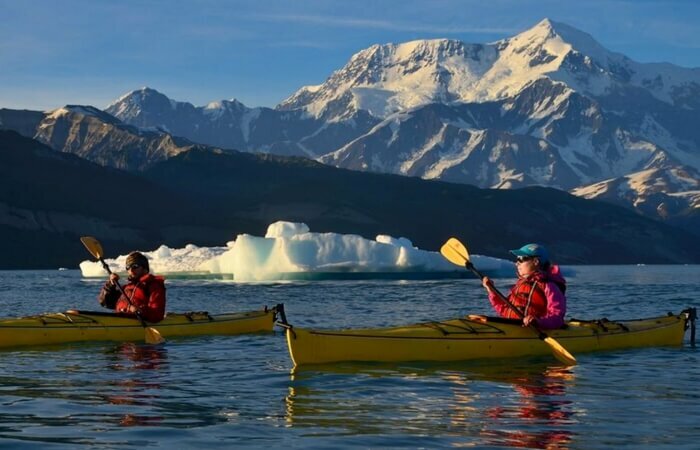 An ideal place for backpacking couples who love taking adventure trips every now and then the St. Elias National Park in Alaska is perfect to go snow camping amidst the glacier. With so much to explore, the national park rich in biodiversity has a lot to explore. 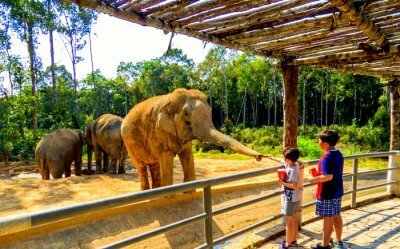 Make your tent, go exploring the wildlife of the park and take adventure sports, the park presents a lot of opportunities to the romantic couples. For a rugged and couple like you, St. Elias is the ultimate place to seek romantic sojourn. Be it your first date, Valentine’s Day, honeymoon, or a wedding anniversary, Yellowstone National Park is one among the most romantic mountain getaways in Wyoming. Spend a romantic evening lying under the stars with your beloved or get steamy with a hot spring bath in the natural geyser, the park has a lot to offer. 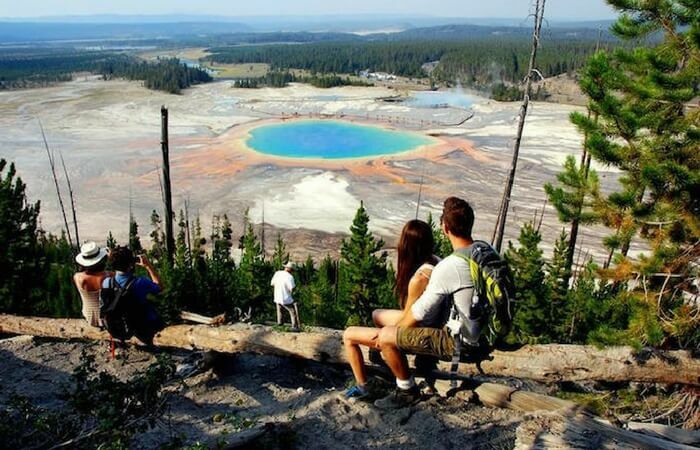 From dining, shopping, adventures, to perfect nature view from those cozy cabins in the woods, Yellowstone National Park is the ideal romantic destination for the fun loving and adventurous couple. 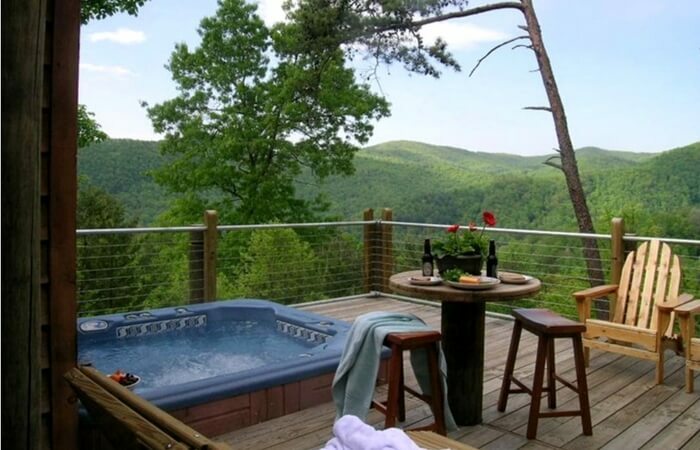 With the magnificent city view, conservation areas, rich farms around, Boone makes for one of the prominent romantic mountain getaways in North Carolina. A romantic trip to this tiny town tucked in the well – guarded nature’s surroundings is probably the best thing to do when you are in the North California region. Lots of breweries, trails along the cascades, adventures and cozy cottages around make Boone as the perfect sojourn for romantic couples. The sprawling lush green mountains in Pocono are the perfect retreat for every romantic couple looking to explore the love in the wild. 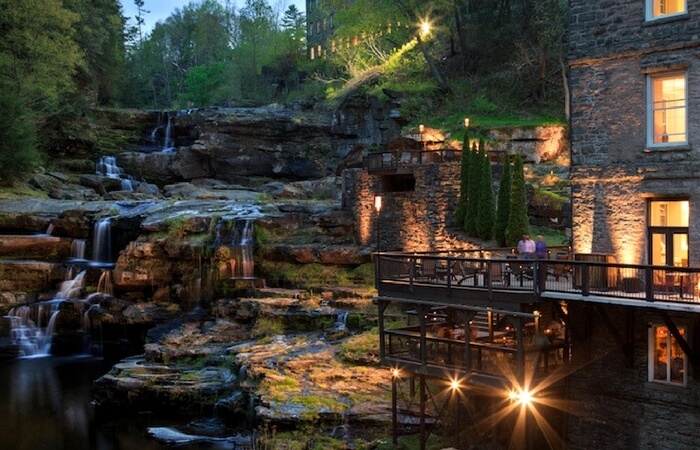 One of the most preferred places to hang out, the Pocono mountains romantic getaway in the United States presents cozy cabins, adventure camping options, plenty of motels, condos, cottages, and bed and breakfast stays, and untarnished scenic natural beauty for the couples seeking romantic retreat. Take a romantic sauna by the lakeside, indulge in long conversations by the log-burning fireplaces or go for a soothing whirlpool bath. 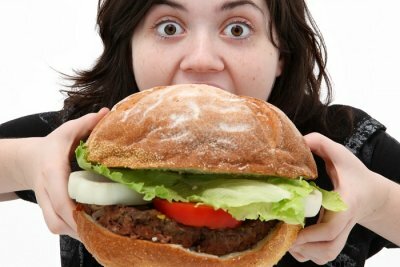 Pocono is the place to indulge you have been looking for all this while! 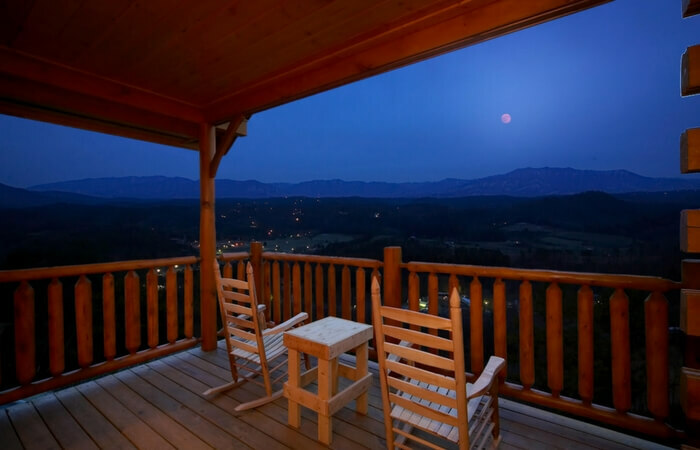 Gatlinburg makes you feel alive with its smoky surroundings and Great Smoky Mountains National Park – an ideal spot for a perfect romantic vacation. The national park also happens to be the most visited national park in the United States! You have plenty of dining, shopping and entertainment options in the downtown area and one can easily spot the old charm of arts, craft, music, and logging industry that once thrived here. The good winery and plenty of pancakes houses around mean that you have got to savor the best of this region. Mountains are true love and romantic hideouts enclosed by alpines are the places where love flourishes and make moments worth spending for!